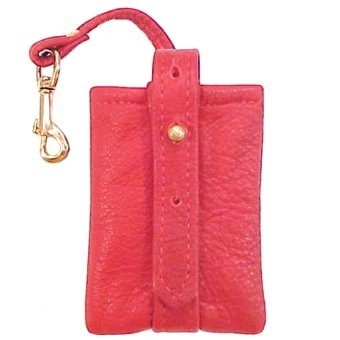 Our Small Ruth Cell Phone Holder is both fun and versatile. 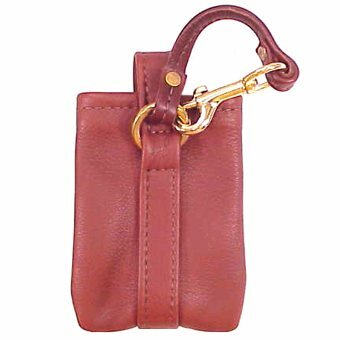 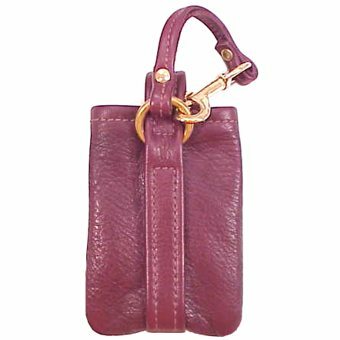 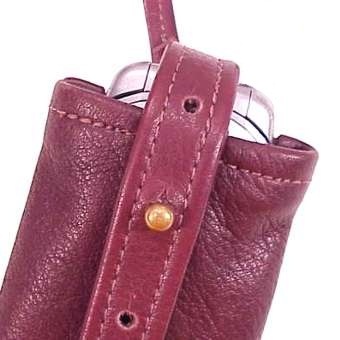 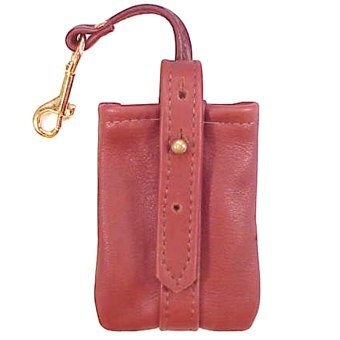 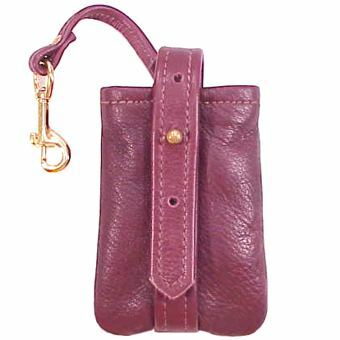 It can be attached by the 6" loop and clip to a belt, belt loop, purse strap, practically anywhere you need. 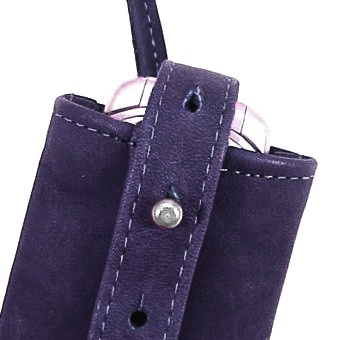 It has a push through button closure that makes it easy to access. 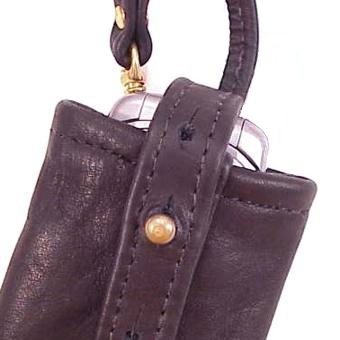 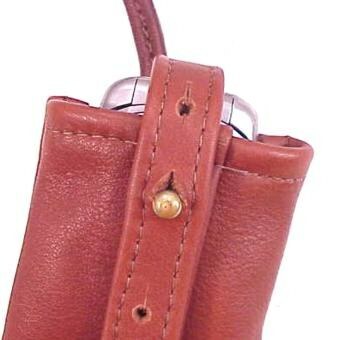 The closure strap has 3 lengths of options so it can hold a phone up to 5" long. 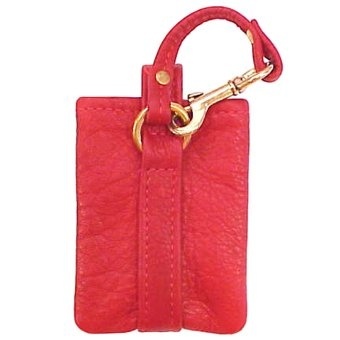 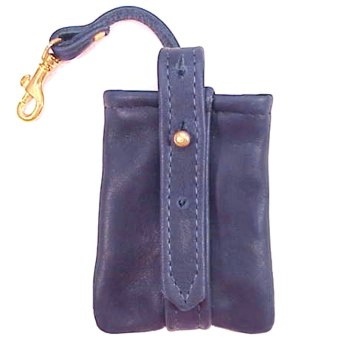 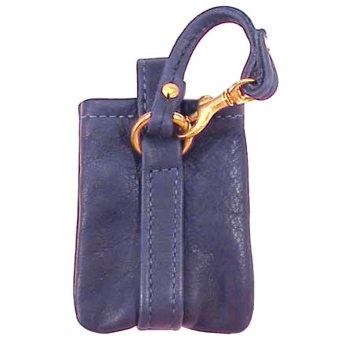 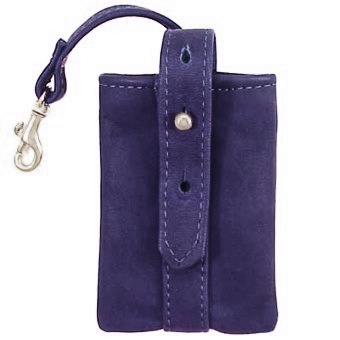 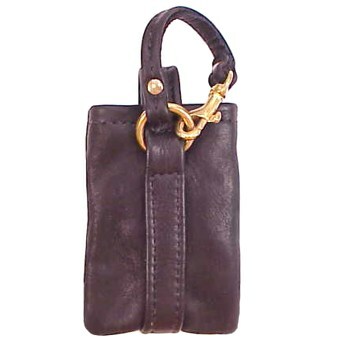 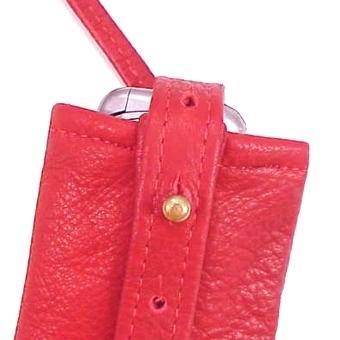 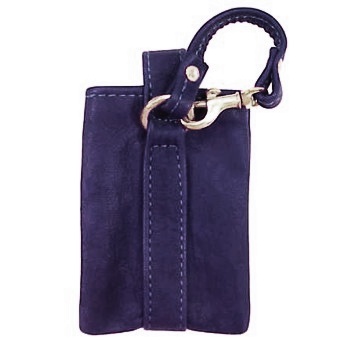 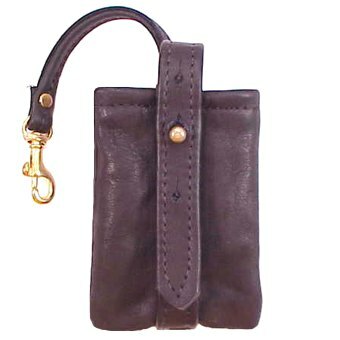 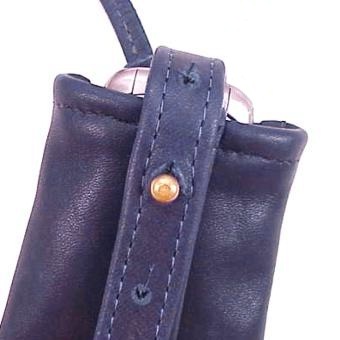 It's made from strong durable leather that is soft and flexible.